In NYC you are able to customize your converse chucks. I did it with teal cloured typo and stripes. It is fun!!! Posted on 9. May 2013 9. 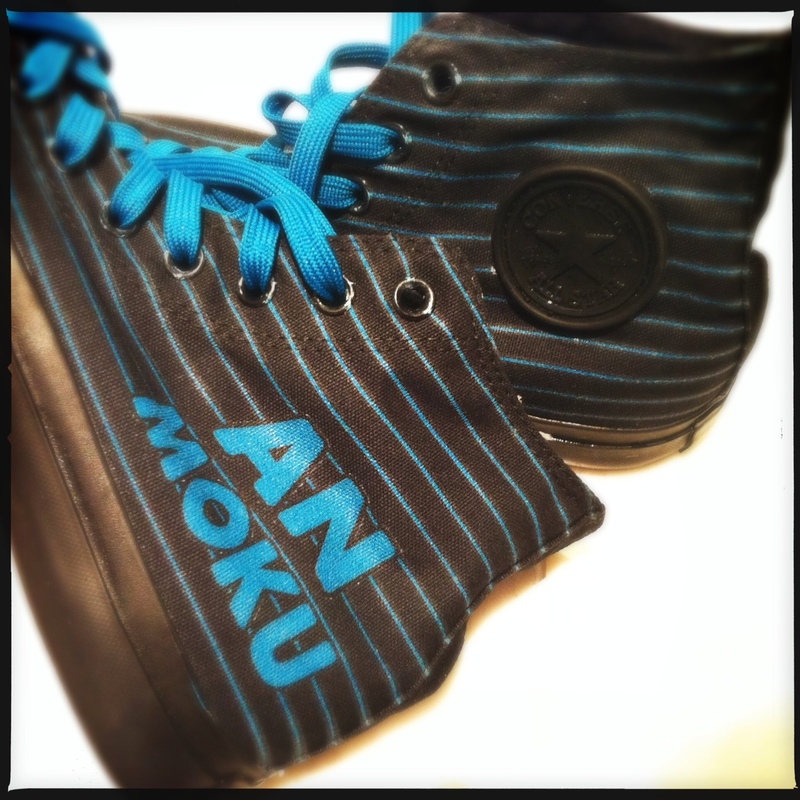 May 2013 by AN MOKU	This entry was posted in Blog and tagged little_things, must_have. Bookmark the permalink.